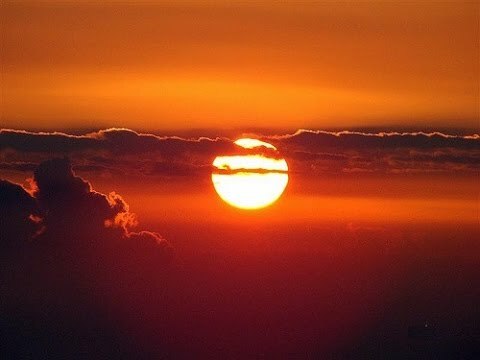 While most parts of India are experiencing chills of winter months, there are some regions where the sun still shines bright with all its fervour. India enjoys a diverse topography which makes this country an ideal destination irrespective of the month you are visiting here. You will surely find the perfect place for yourself to unwind and get drenched into its culturally rich hues. Adore the culturally rich land of Odisha by visiting Konark in December. Experience the vibrant looking Odissi dance by partaking in the very popular Konark Festival held here in the month of December. 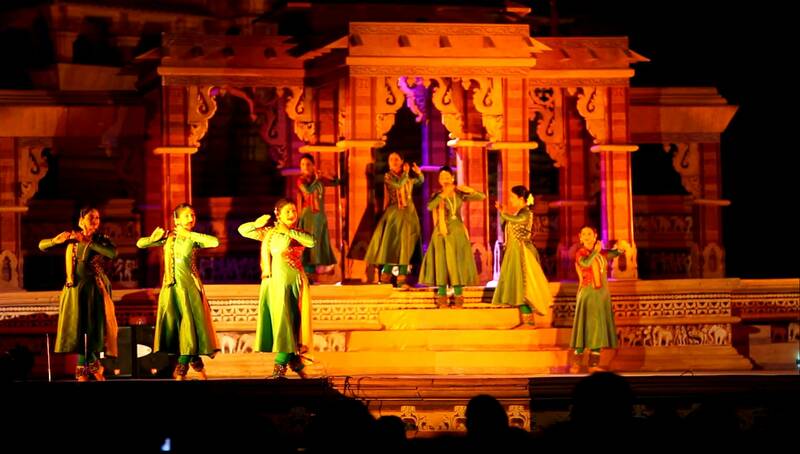 It highlights the rich cultural and dance heritage of India and takes you back into the bygone era. This is a great opportunity to explore the wonders of the renowned Sun Temple which is now recognized as a World Heritage Site. 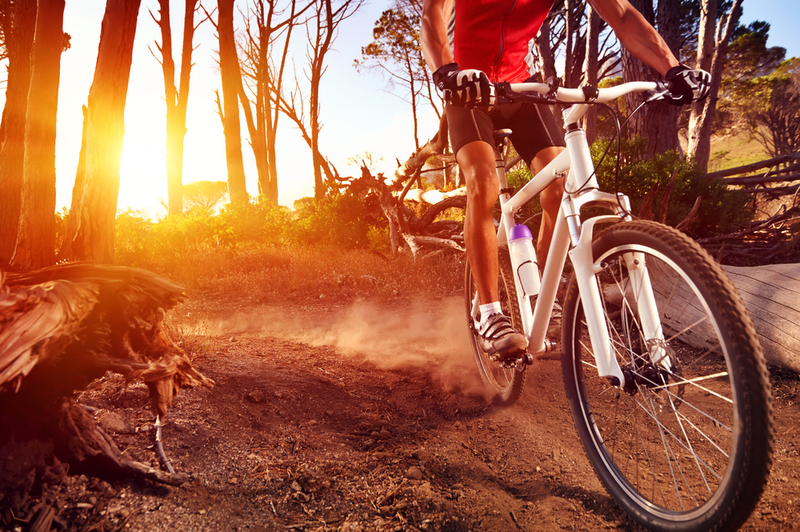 December is perhaps the best month to enjoy a holiday to Goa. With the excitement of Christmas and New Year, Goa shines bright with some of the most happening parties hosted along its beautiful beaches. 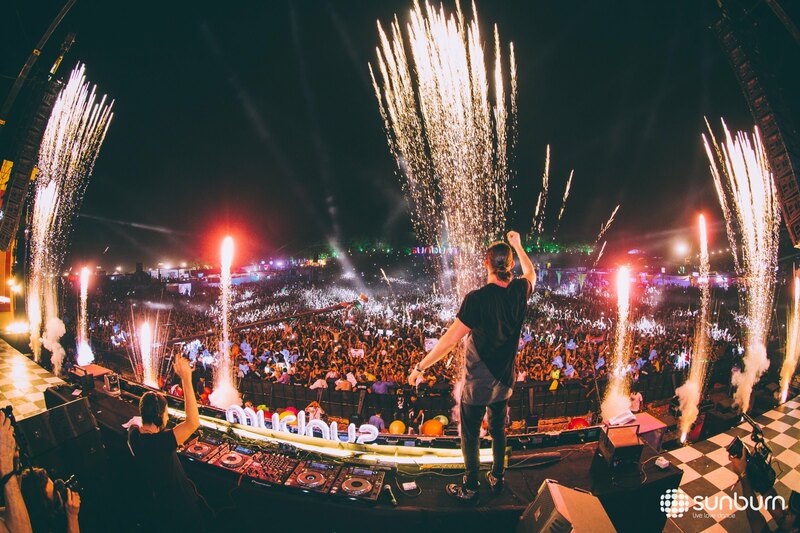 Do not miss out the exciting music festival of Sunburn which is attended by thousands of music lovers from all over the world. And not to forget to savour the taste of lip smacking sea food served here. 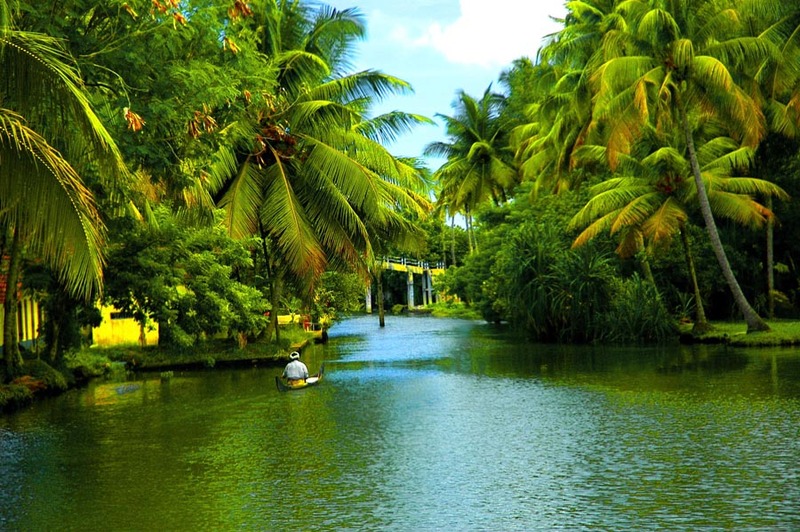 If you want to spend some time away from the crowd, then a holiday in Alappuzha is just ideal for you. Alappuzha is blessed with picture perfect backwaters where you get the pleasure of staying in traditional houseboats. December is the month when Alappuzha remains busy in the festivities of the 10-day festival called Mullackal Chirap which brings out the vibrant traditions of this place. All this clubbed with abundance of Mother Nature makes your vacation to Alappuzha dreamlike in December. 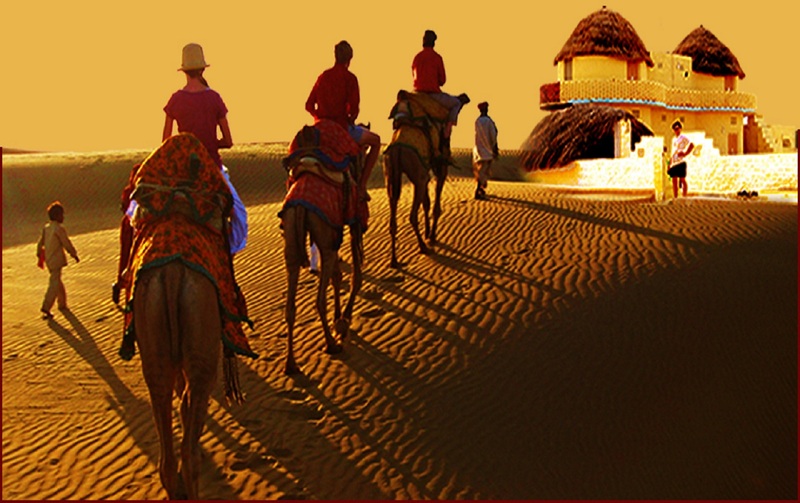 Experience the shimmering sands of Rajasthan by visiting Jaisalmer. Weather of Jaisalmer remains just perfect in December with blissful sun warming the chilling winds. This is perhaps the best time to enjoy camping in the SAM Dunes and take the pleasure of a night safari. The city of Taj looks even more romantic in the month of December. 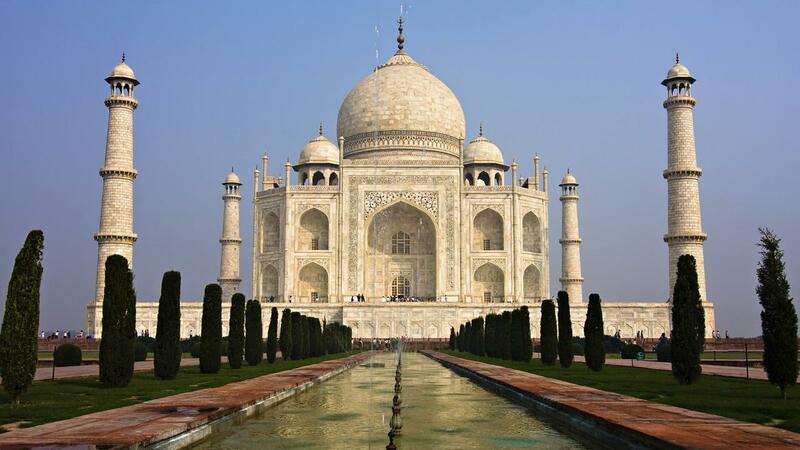 This is a great time to explore the beauty of Taj Mahal, one of the Seven Wonders of the World. Also, take a sightseeing trip to the grand Agra Fort which was the residence of the emperors of the Mughal Dynasty till 1638. The local markets of Agra are also worth exploring and must be visited during winter month to avoid getting burned under the scorching sun. Want to enjoy a holiday amidst pearly white snow? Visit Auli in Uttarakhand. Auli is an extremely popular ski destination in India. 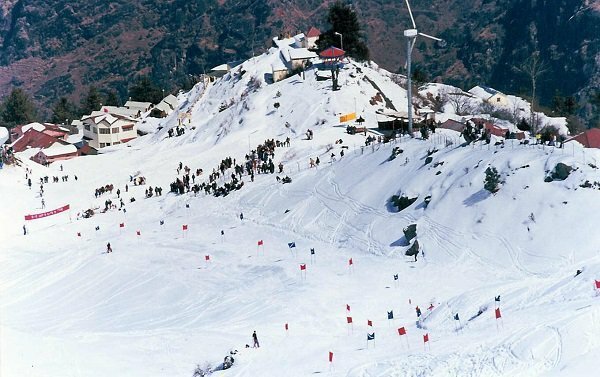 In the month of December, when Auli gets covered by thick layers of snow, people from all corners of the world flock here to enjoy winter-sports. Family vacationers can just enjoy vistas of endless blankets of snow here while little angels make snowman. Not many travellers know the hidden gems of Nagaland. This hidden gem of India takes you away from the bustling city life where you cherish the simplest living. 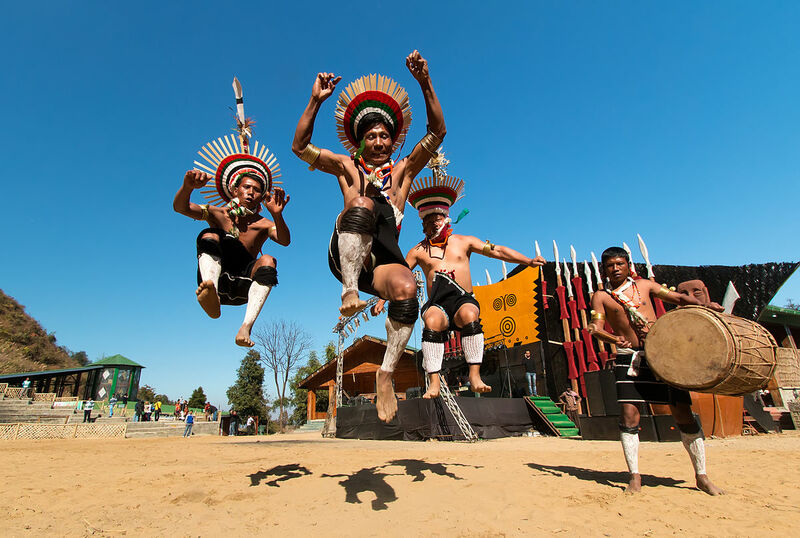 Visit Kohima in the month of December to attend the very famous Hornbill Festival where many bands from all parts of India come to participate. Do not miss visiting the vivacious night bazaars where numerous locals set up stalls selling handmade artefacts. 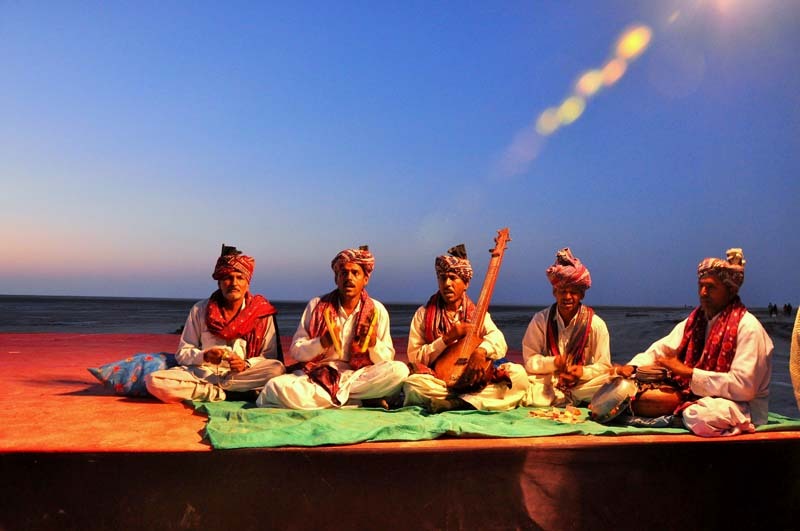 Great Rann of Kutch in December remains on the list of every traveller seeking the incredible facets of real India. This is the time when the famous Rann Utsav kick starts and makes this place look like a shining star when seen from heavens. The Great Rann covers an area of 30,000 sq km area and fascinates everyone with its shining white sands. Take night safari on a full moon night to witness the most charismatic vistas of the Great Rann.